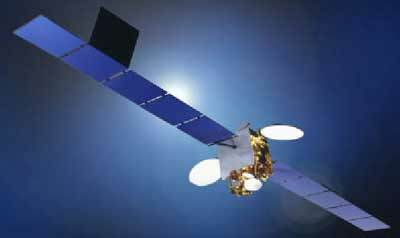 Astra 2B was ordered from Astrium by the Luxembourg-based European operator Société Européenne de Satellites (SES) to complement its strong fleet of satellites providing direct-to-home (DTH) transmission of TV, radio and multimedia services. Launched in September 2000, Astra 2B is located in geostationary orbit at 28.2 degrees East, offering direct-to-home TV broadcast in Ku-band over central and eastern Europe, the Middle East and Africa. Both the spacecraft (based on the Eurostar-2000+ version of the company's Eurostar series) and its payload were designed and built by Astrium.